Sony’s mobile devices business has gone through bad times in the recent times but it seems that the company is willing to change things. The guys from LetsGoDigital have discovered an application to register the brand “CinemaWide” that will be used in “smartphones; laptops […] display screens; LCDs” and other products and services. 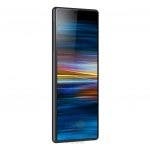 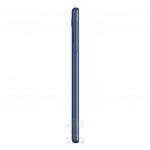 Now WinFuture has published some images of the supposed mid-range Xperia XA3, which could have a “CinemaWide” screen with an unusual 21:9 aspect ratio surrounded by rather narrow frames except at the top. 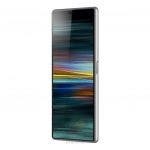 The screen will have a size of 5.9″ and 1080p resolution. 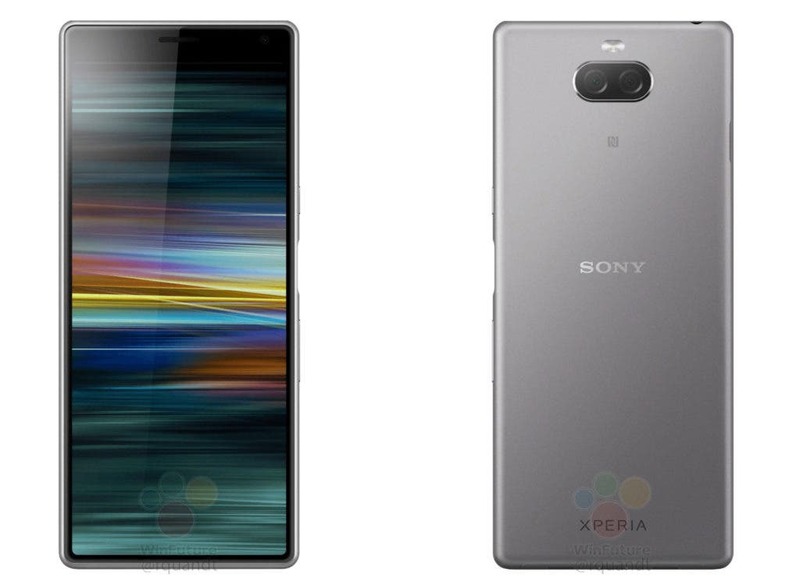 The Xperia XA3 will feature two 23MP and 8MP rear cameras, as well as a fingerprint reader built into the power button. 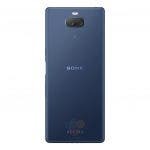 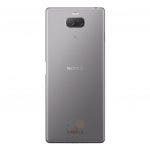 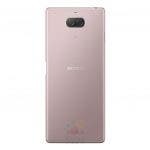 As for its technical specifications, it will have Qualcomm Snapdragon 660 processor, 4 GB of RAM, 64 GB of storage, 3,500mAh of battery and USB Type-C port. The new Xperia XA3 and Xperia XZ4 are expected to be announced at MWC 2019.